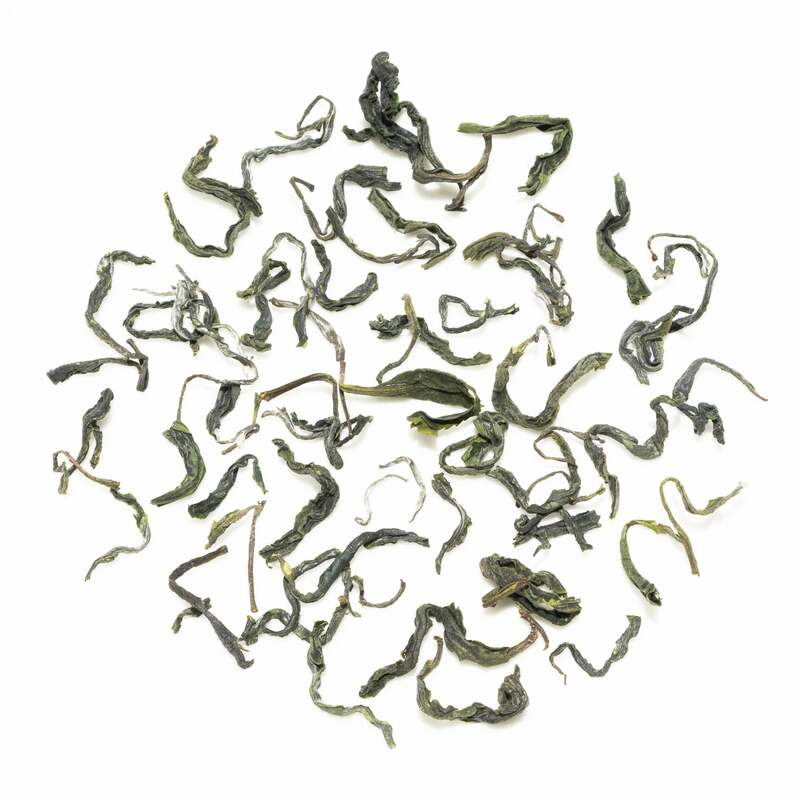 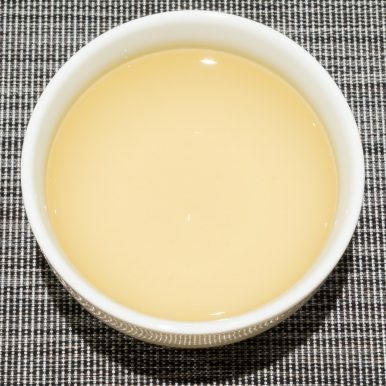 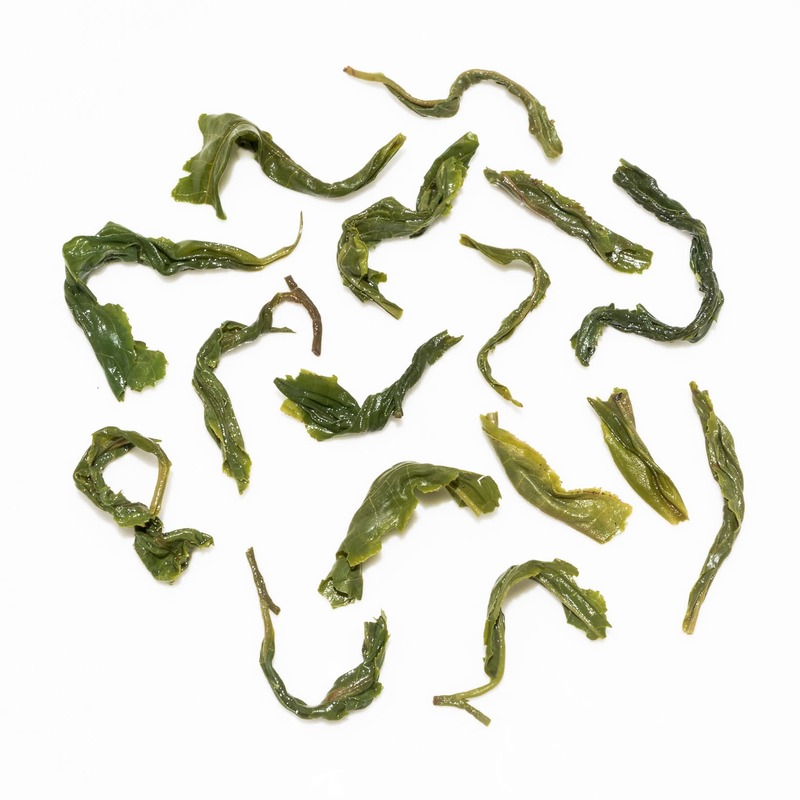 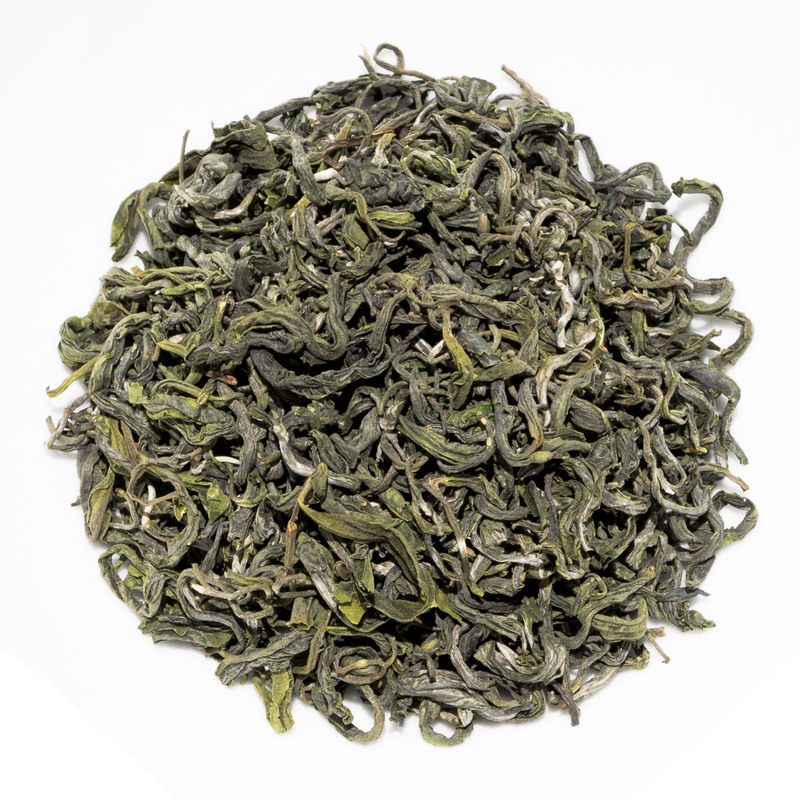 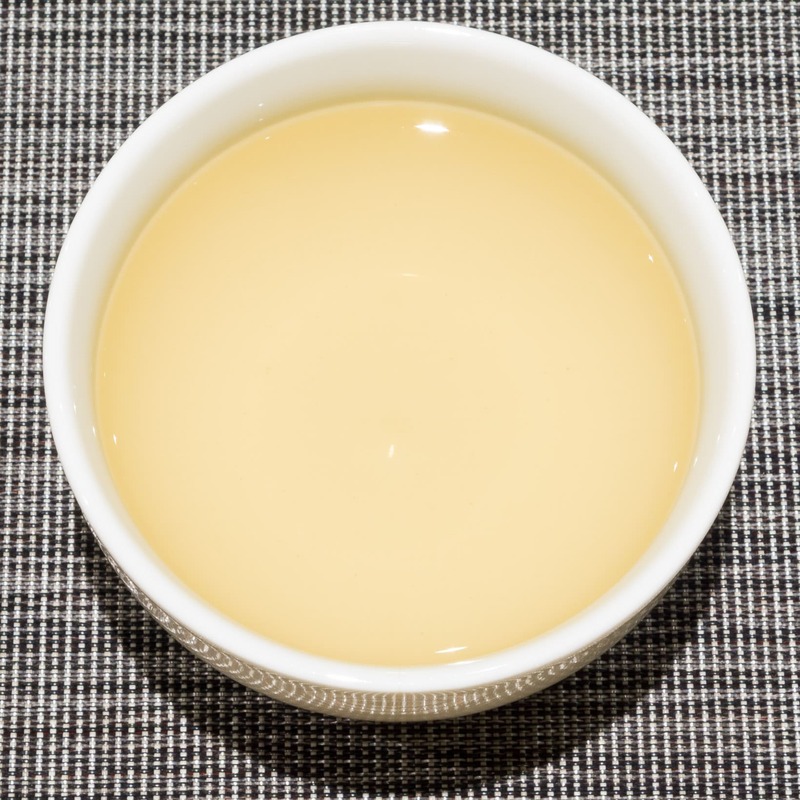 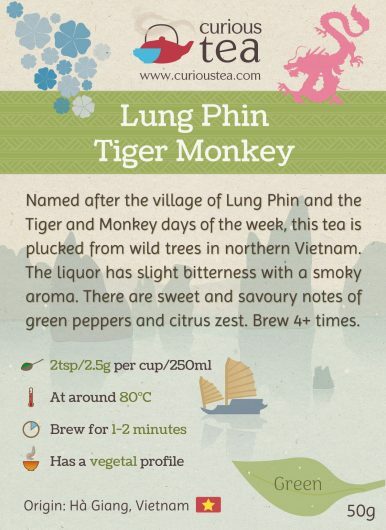 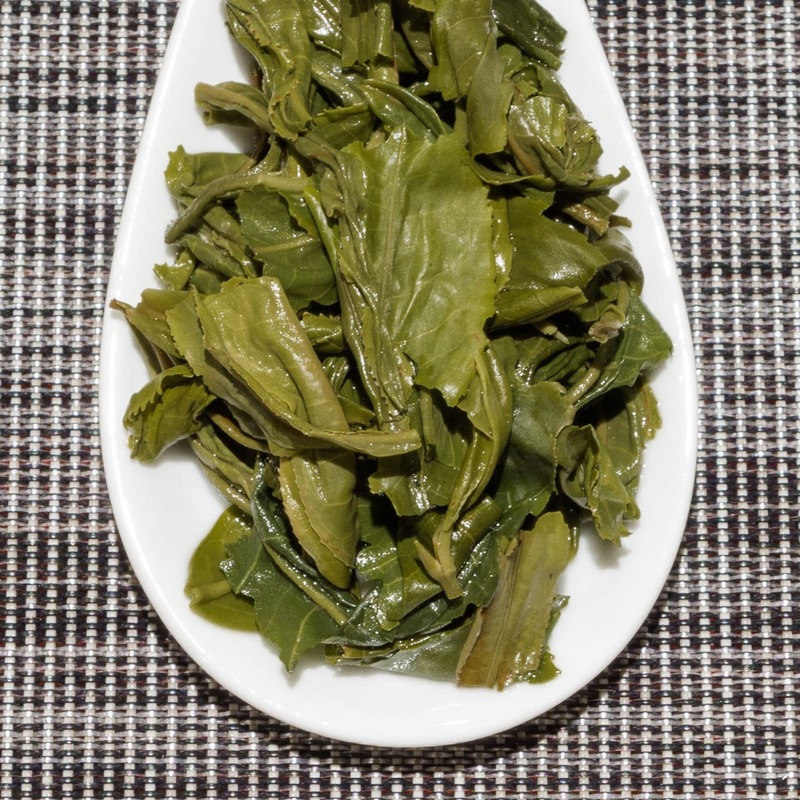 Lung Phin Tiger Monkey green tea is named after the village of Lung Phin and the Tiger and Monkey days of the week. 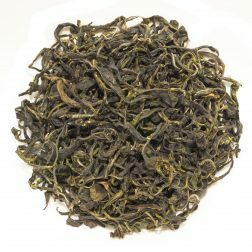 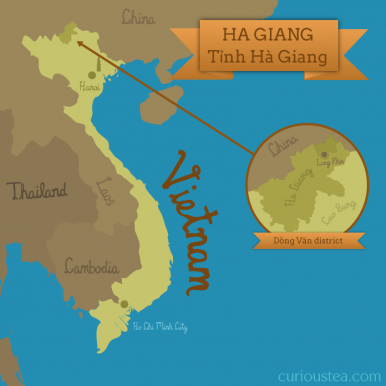 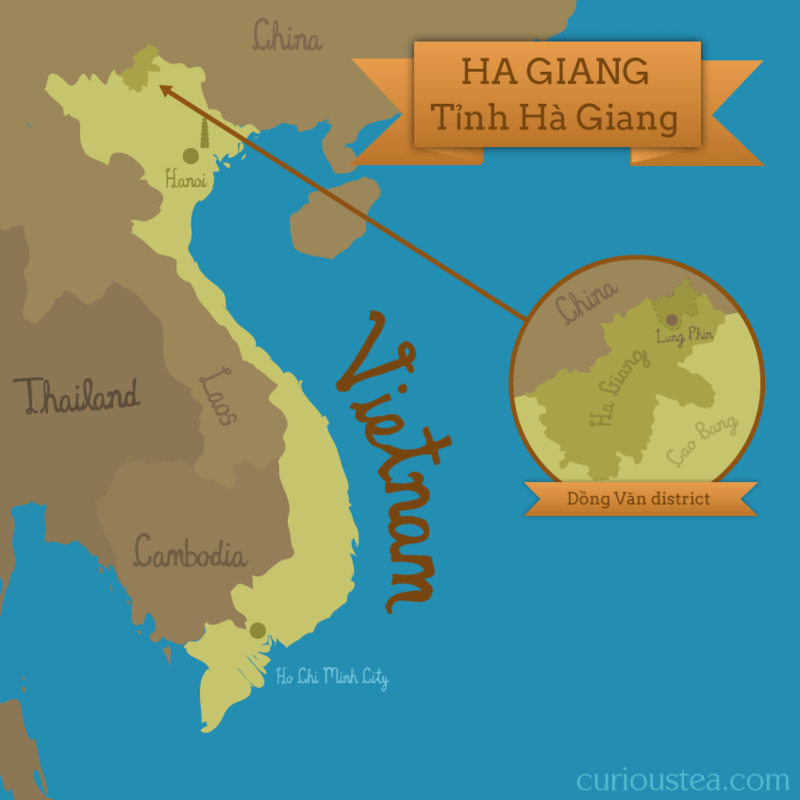 This tea is plucked from wild trees in northern Vietnam and has a liquor with slight bitterness and a smoky aroma. 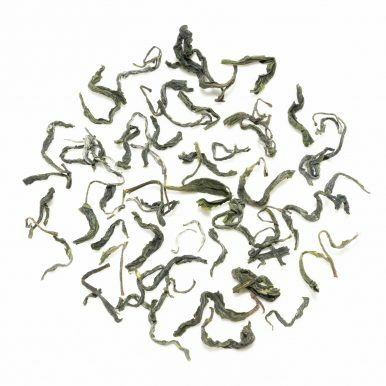 There are well balanced sweet and savoury notes of green peppers and citrus zest. 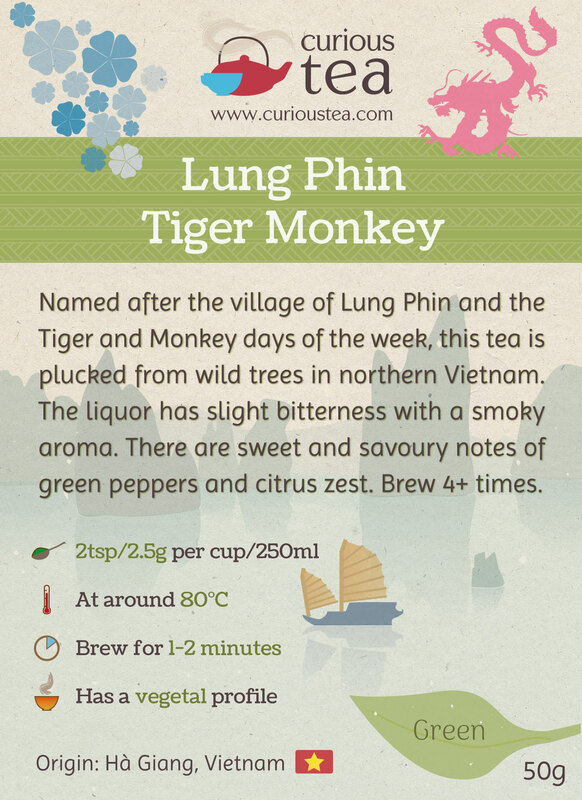 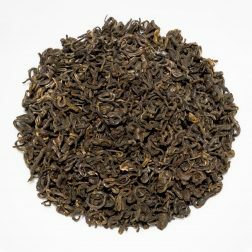 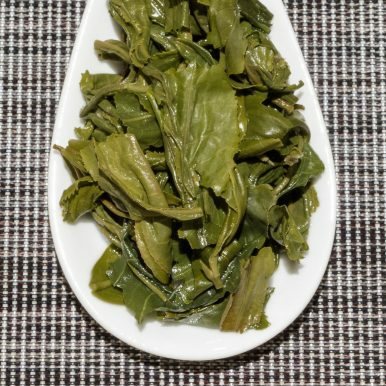 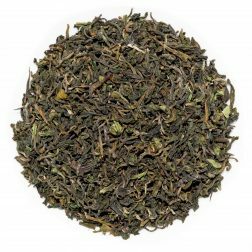 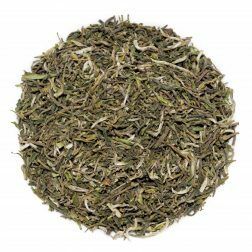 This Lung Phin Tiger Monkey green tea tea was first featured in our January 2017 Curious Tea Subscription Boxes.